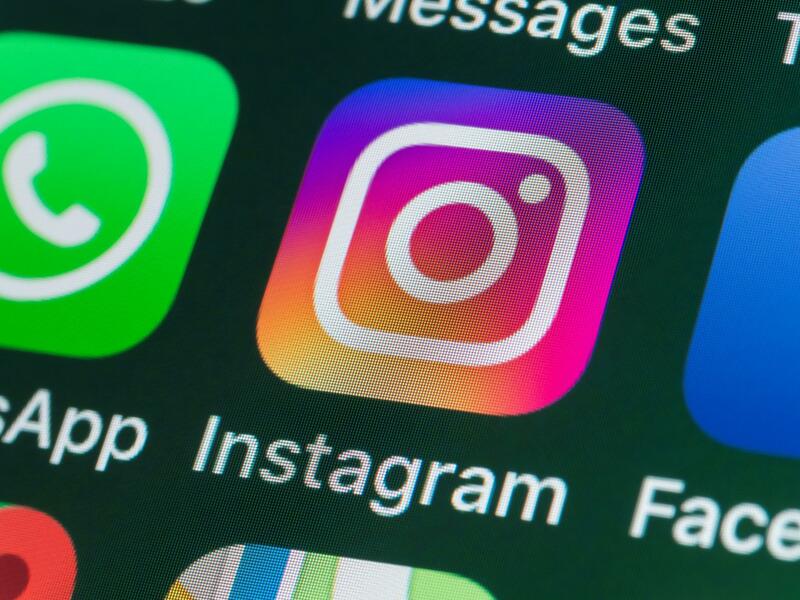 The controversial integration of Instagram, Messenger and WhatsApp will not take place until at least 2020, Facebook CEO Mark Zuckerberg has revealed. Facebook first confirmed the merger last week following a report that the underlying messaging infrastructure of all the apps would be unified to create “the best messaging experiences” for their billions of users. The move was originally expected to take place towards the end of this year or early next year, though Mr Zuckerberg said during the company’s quarterly earnings call that it was still in its early stages. Despite assertions from the technology giant that the integration would deliver a messaging platform that is private and end-to-end encrypted, data experts warn it could have an impact on people’s privacy. Privacy expert Tim Mackey, who works for the software firm Synopsys, said the app integration is especially concerning given Facebook’s “spotty history” with its treatment of user data. “Merging personal information and privacy configuration from three significant applications won’t be trivial. Facebook development teams would do well to look at this precedent and prioritise user privacy,” Mr MacKey told The Independent. Ireland’s Data Protection Commission, which regulates the social network in the EU, has since called for an urgent briefing on the matter in order to assess the how the proposals will fit with GDPR rules. “Previous proposals to share data between Facebook companies have given rise to significant data protection concerns and the Irish DPC will be seeking early assurances that all such concerns will be fully taken into account by Facebook in further developing this proposal,” the commission said in a statement.